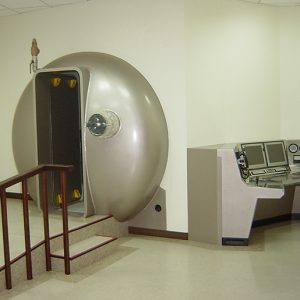 Pan-America Hyperbarics, Inc., was founded in 2002 in Plano, TX. They manufacture hyperbaric oxygen treatment systems and sell them to individuals and institutions all around the world. 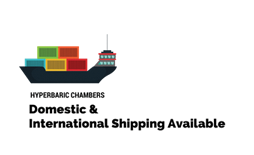 PAHI’s mission is to become the world leader in hyperbaric system sales by providing customers with the very best in equipment and also something extra. That extra touch comes in the form of PAHI’s support services. PAHI does more than just sell hyperbaric systems: it also sells training and education to the people and institutions that need it. The company identifies which people in a client’s organization need what kind of specialized training and provides it for them. PAHI also offers routine maintenance services for the units that it sells, leaving its customers free to avoid hiring and training special maintenance personnel, if they wish. This is especially beneficial for small companies or institutions with limited budgets. Pan-America Hyperbarics also invests in a long-term strategy of research and development. By constantly improving existing systems, the company constantly improves safety, comfort, and performance for its clients. By developing and extending the nature of hyperbaric oxygen therapy, PAHI is constantly finding new markets. Every year, more health care professionals, insurance companies, and patients are becoming aware of the many benefits that this kind of therapy can provide. PAHI also invests in research into current hyperbaric oxygen therapies as part of an ongoing effort to improve their efficiencies and lower their costs. This will not only drive sales for the company upward but it will also have a positive impact on the lives of people using this kind of therapy all over the world. PAHI is dedicated to forming working partnerships with clients and other interested parties for the purposes of extending and improving hyperbaric oxygen therapy in both major and minor ways. 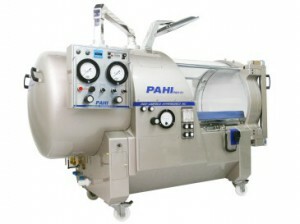 All of PAHI’s hyperbaric chambers are designed, tested, and installed in accordance with the FDA 510K Clearance standards, the ASME boiler and pressure vessel safety code, NFPA 99 standards for healthcare facilities, ASME PVHO-1 human-occupied pressure vessel standards, FDA quality systems regulations, ISO 9001 standards, and ISO 13485 standards.